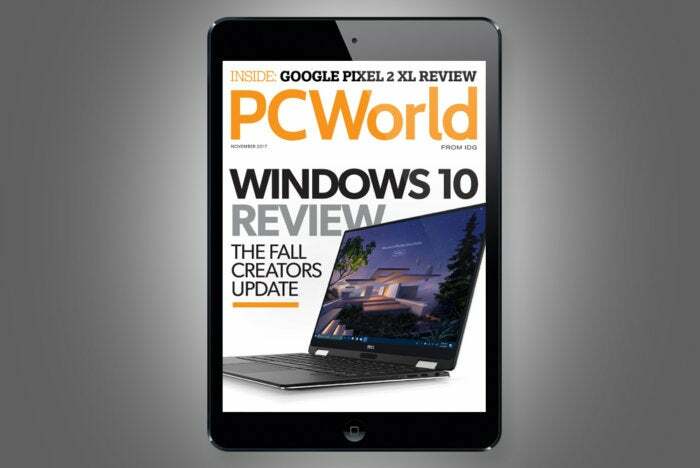 This month we review the Windows 10 Fall Creators Update. We also pick the best free PC software and also reveal our favorite online backup service (and which services you might want to avoid). Watch: The iPhone 7 is officially out of beta, and it’s called the iPhone 8. The iPhone 8 and 8 Plus make substantial improvements over last year’s iPhone 7, which Macworld’s Susie Ochs said felt “like a beta version of what’s to come.” Our friends at Macworld reviewed both, and iPhone expert Leah Yamshon goes over the best features.